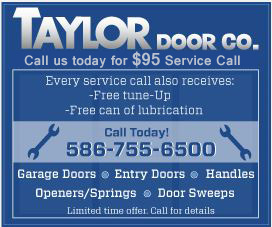 Taylor Door Company is your destination for all your wood garage door needs in Novi. Taylor Door has been servicing the Detroit area for over 30 years, and we’ve learned how to provide our customers with the best quality products and service. We offer complete customization and top-notch service. From design to completion, Taylor Door will help you determine your needs and find the right wood garage door for you. Wood Garage Doors Novi From Taylor Door Co. 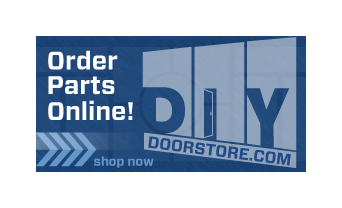 So if you need a wood garage door in Novi, check out Taylor Door Company and see what we can do for you to make sure you get the right product for you and your home. Request a free quote today!